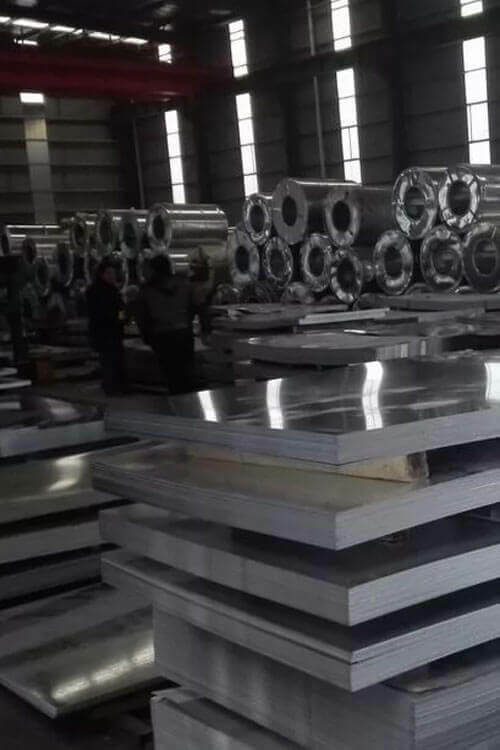 A240 Stainless Steel 304 / 304L Plate | A240 SS 304 / 304L Plates | SA240 Grade 304 / 304L Steel Plate | A240 Stainless Steel 304 / 304L Plate | SUS Gr.304 / 304L Stainless Steel Plates | Austenitic Stainless Steel 304 / 304L Plates | 304 / 304L Stainless Steel Plates | A240 Alloy 304 / 304L Plates | A240 Stainless Steel 304 / 304L Plates | Grade 304 / 304L AISI Stainless Steel Plates | Steel Gr.304 / 304L Plates | 304 / 304L Stainless Steel A240 Plates | ASTM A240 304 / 304L Plates | ASME SA240 SS 304 / 304L Plate | A240 Stainless Steel 304 / 304L Plate Exporters | SA240 SS 304 / 304L Plate Supplier in Mumbai | A240 Alloy Grade 304 / 304L Plate | A240 Werkstoff Nr 1.4301 / 1.4307 Plates | UNS S30400 SS SA240 Plates | A240 Stainless Steel S30403 Plate | A240 Stainless Steel 304 / 304L Plate Exporter in India. Are you in search of the high-quality plates which have the long life cycle and high corrosion resistance property? If your answer is yes, then we would like to suggest you buy ASTM a240 Stainless Steel 304 / 304l plates. Yes, it is made up of good quality raw materials and stainless steel which ensures its high rust resistance property under various temperatures. We are at Savoy piping Inc providing the wide array of plates which are generally made by our experts or in accordance with the industrial quality standards or the safety like ASTM. It is used in the applications where the need for extreme rusts resistance and higher temperature. It can bear high temperature and can be used underwater atmospheres. Our experts make use of modernized technology to give it a perfect structure or even as per client’s needs. Moreover, these grade plates are well tested on several quality parameters to guarantee flawlessness and defect free. Plus, we are offering these plates to our valuable patron’s at the most affordable rates. 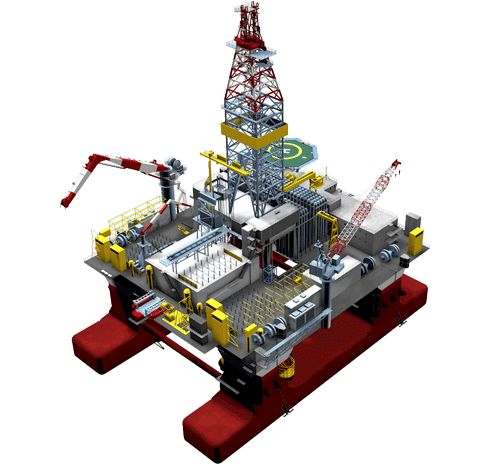 The features they are holding such as unmatched quality, sturdiness, anti-corrosive, increased tensile strength and more. It is supplied using only two process- cold rolled as well as hot rolled. Now, we are talking about its thickness that is from 0.6 mm to 80 mm and the width or size is as per your needs. ASTM a240 SS 304 / 304l plates are also being provided with the customized choices. Thus now, any patron can get it as per their choice, need and budget from us.